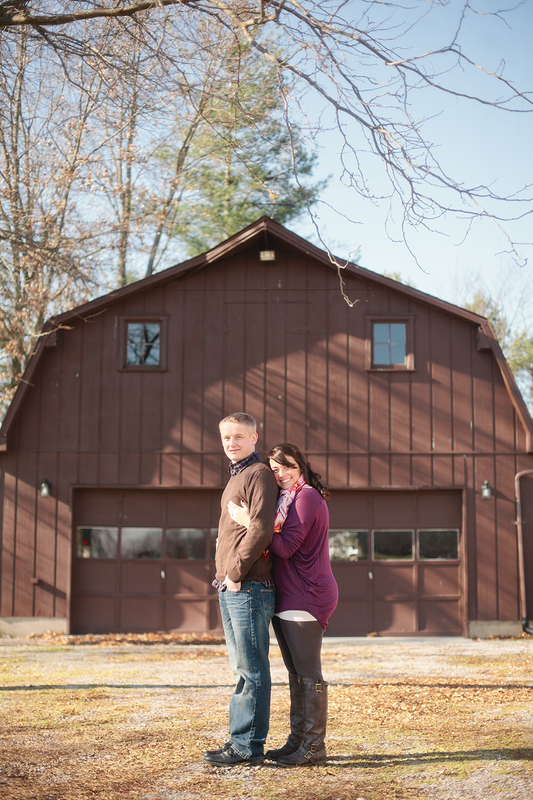 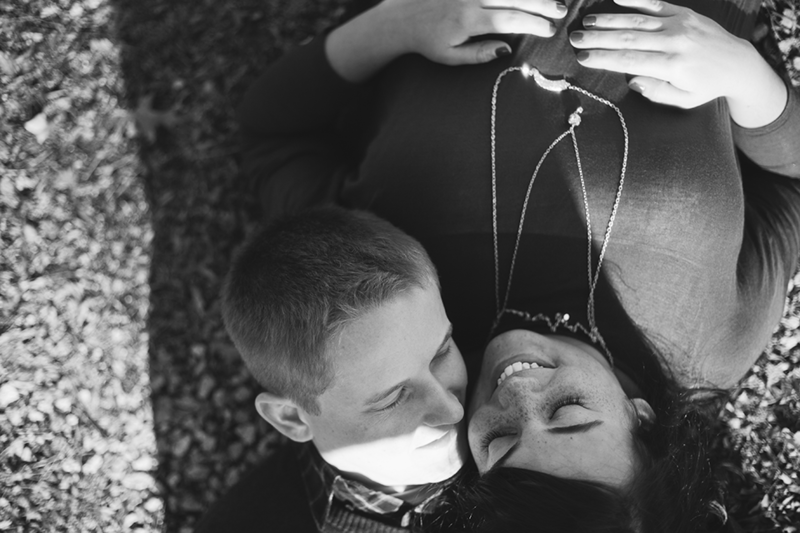 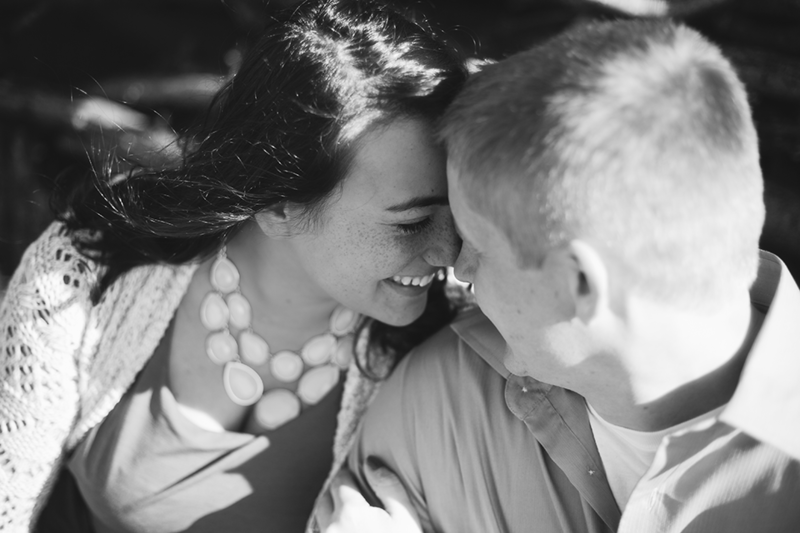 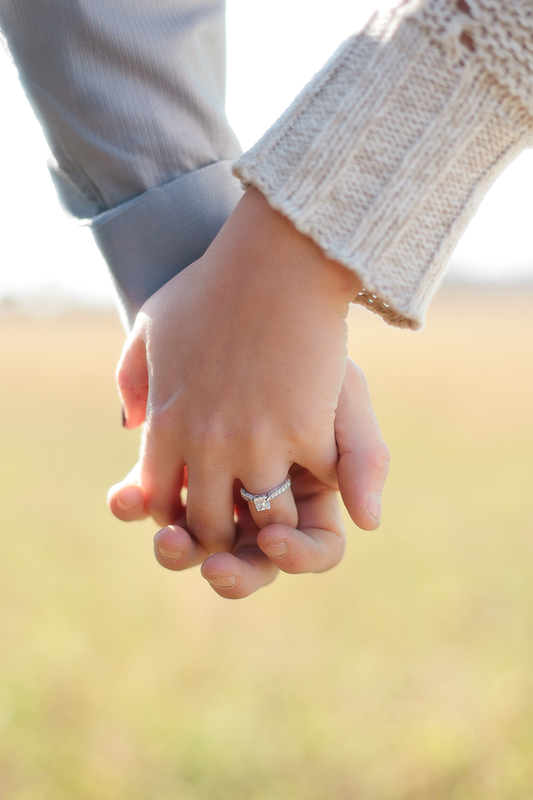 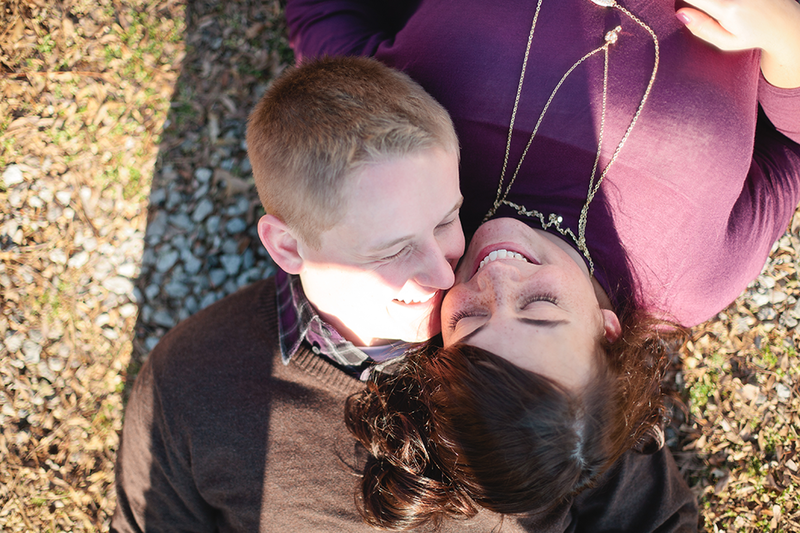 Meet Kayla and Byron–one of our 2014 wedding couples! 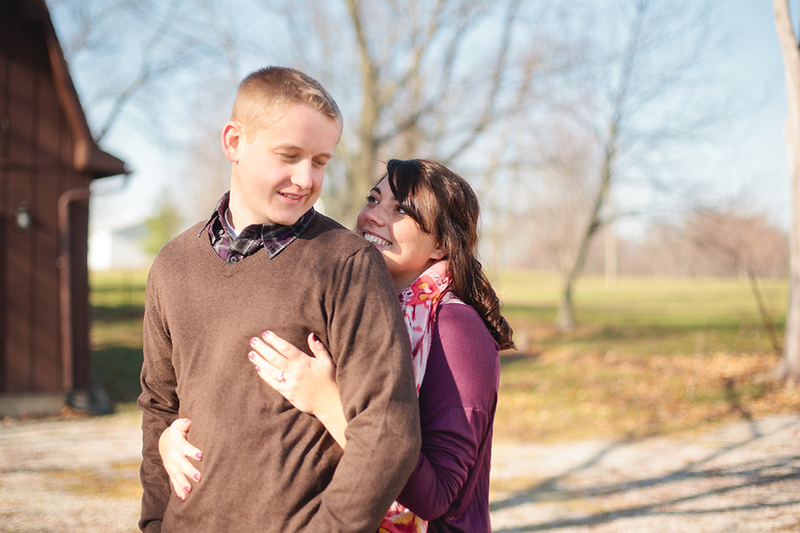 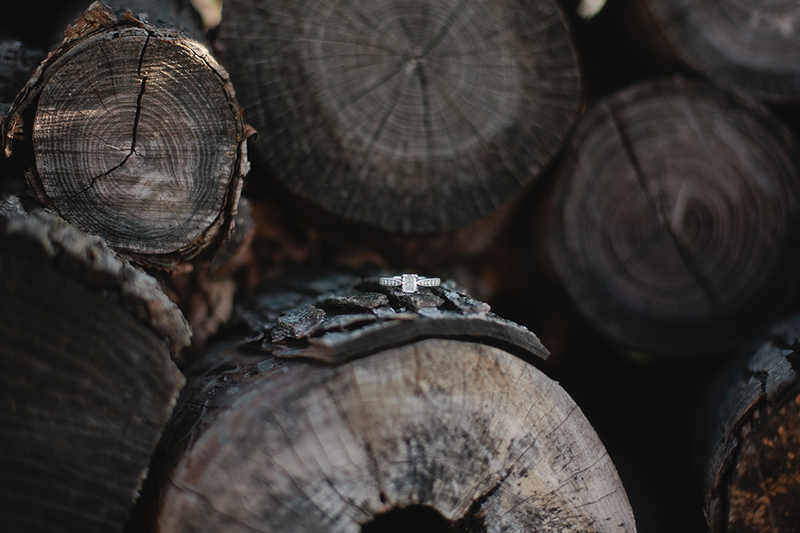 You’ll see them again on the blog this spring, but we managed to sneak in some fall-ish engagement photos as well. 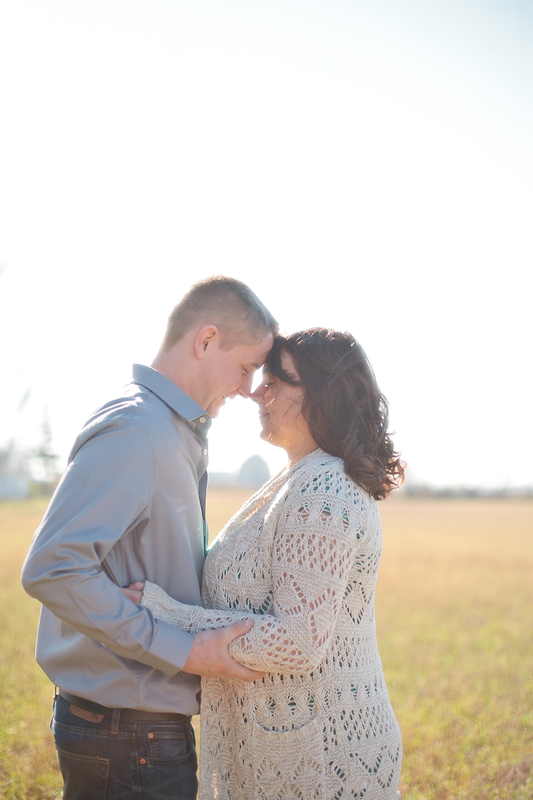 We were on a time crunch because I got Kayla and Byron lost–yes, I felt seriously awful–but I think we walked away with some really great images for only having thirty minutes to shoot! 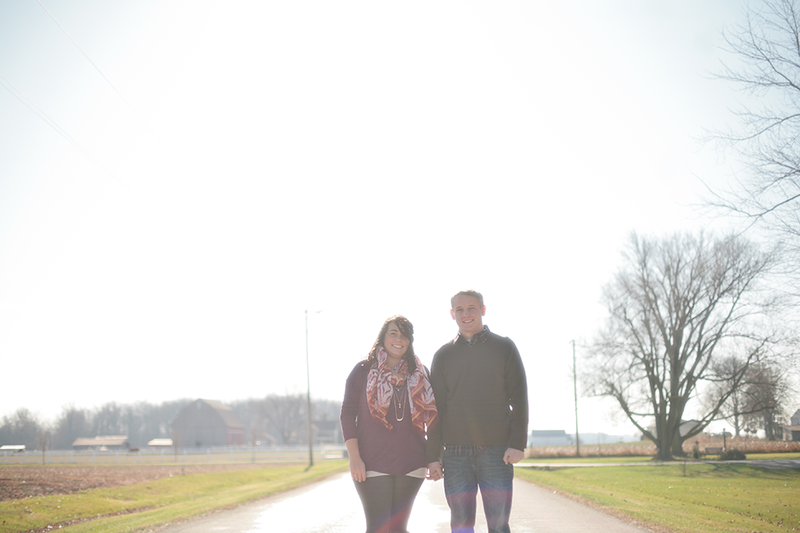 I can’t wait to see you guys again come spring-time.